Tensions are mounting in Japan as they contemplate a THAAD system for their own shores after North Korea upped the nuclear ante this week. Worried that their own two-tiered defense system may not be enough in light of the reclusive state’s aggression, ministry officials are pushing for the Terminal High Altitude Area Defense system engineered by the U.S. military. According to the Asahi Shimbun, a Japanese news outlet, the biggest hurdle for deploying the THAAD is its cost. “Putting the system into play would require hundreds of billions of yen, which may be beyond what the Finance Ministry would sanction given the nation’s tight fiscal crunch,” the Asahi Shimbun noted. 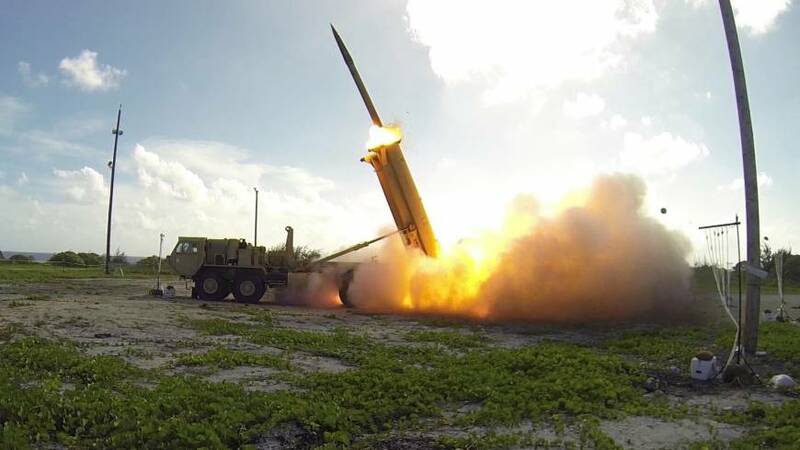 Contention began to mount last year when the U.S.-South Korean alliance announced their decision to locate the THAAD in South Korea, to monitor activity in the region. The move not only infuriated and arguably escalated North Korean tensions, but China and Russia have also voiced their concerns. Former Pentagon official Michael Maloof only this week said that the deployment of the THAAD system in South Korea was a provocative act. He explained how the THAAD’s deployment “is [a] further escalation of an already dicey situation,” to push China and Russia into pressuring North Korea, Press TV reports. If tensions mounted to an all-out war, Japan would most likely see themselves caught in the middle of it. Asahi Shimbun reported President Vladimir Putin’s visit to Japan’s Prime Minister Shinzo Abe in December, discussing the issue of Japan’s ability for ballistic missile defense. This article (North Korean Tensions Mount: Japan Contemplates THAAD) is a free and open source. You have permission to republish this article under a Creative Commons license with attribution to the author and DNewsHQ.